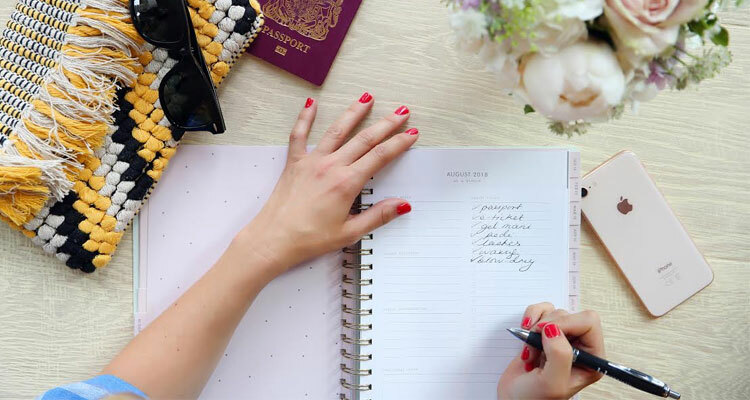 Get Easter holiday ready with the UK’s no 1 on-demand expert beauty service blow LTD. They’re offering our readers £15 off your first booking using code BABA15, valid until end of April 19. In this beauty feature, we take a closer look at three popular pamper treatments you can enjoy ALL from the comfort of your own home, along with tips on how to get the most out of your treatment. blow LTD currently operate in the London, Manchester and Birmingham areas. To book any of these pre-holiday pamper treatments in the comfort of your own home, click here. That’s right! You can now enjoy a wax in the comfort of your own home thanks to blow LTD. Achieve luscious legs, smooth underarms and flawless bikini lines all in your very own private and relaxing environment. How long should my hair be prior to my wax? Best results require 3 to 4 weeks of hair growth or hair to be around 5-10mm in length. This will ensure the hair can be taken out directly from the root. Your treatment will depend on the area being waxed. As a rule of thumb, put aside an hour or just under unless you’re having multiple areas treated. What to expect before, during and after my wax? Once your blow LTD waxing therapist has arrived at your home, you can expect to engage in a short consultation. You’ll be left in privacy to undress. Think about wearing loose and comfortable clothing. Shorts are a great idea if your legs are being waxed. If it’s your bikini line you’ll be supplied with disposable underwear to wear. Your therapist will prep the area in question with gels to cleanse and soothe the skin. The wax will be applied and removed, along with your excess hair. Once all hair has been removed, post-treatment products will be applied to soothe, smooth, hydrate and cool the skin. How long will my wax last and how often should I wax? It all depends on your individual hair growth cycle, which is different from person to person. After four waxes you’ll notice your hair becoming finer, and results will start to last longer. We recommend booking a wax every four weeks to maintain a super-smooth appearance! Use fake tan for 24 hours before or after your wax. Hair follicles will open up and absorb in the tan, filling up colour – not a good look! Take a hot shower, bath, steam room or even a heavy workout class on the day of your treatment. You didn’t really want to go to the gym, did you? Apply any creams or lotions on the day – just a gentle exfoliation will prepare the area perfectly to achieve best results. What is an LVL Lash Lift? What should I expect? The LVL lash lift is a treatment on your own natural lashes to lengthen, volumise and lift. What we love most about the lash treatment is that it makes the most of your own natural beauty. Look wide-eyed from the moment you wake! With blow LTD you can enjoy your LVL lash lift in the comfort of your own home. The LVL Lift straightens your natural lashes at the root. It’s a closed eye treatment whereby lashes are lifted and straightened from the root, and tinted using Nouveau products giving you the appearance of longer, thicker lashes. You’ll notice your lashes looking curled, elongated and more defined – so you can ditch the mascara and the eyelash curlers! How to prepare for my lash lift? Make sure you remove all eye make-up prior to your appointment – be completely mascara free! Create a space on a bed or sofa so your LVL lash technician can set up. You’ll need to provide a large towel or sheet to cover the area. How long will my LVL Lash Lift take and how long will it last? The treatment takes around 45 minutes with your eyes closed. The perfect time to relax or take a power nap! Your lash lift will last up to 8 glorious weeks! All LVL products have been specifically formulated and tested to prevent any damage. What’s brilliant about the LVL lash lift is that it’s super-low maintenance, so other than an optional lick of your mascara, you’re good to go! 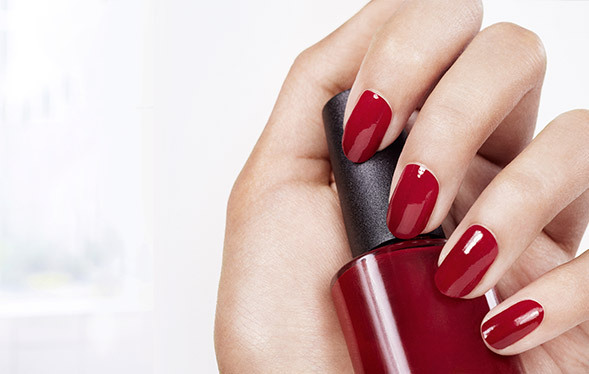 Enjoy the classic, gel or chrome finish with an OPI manicure or pedicure when you book your treatment with blow LTD. They’ll come out to you at a time and an address to suit. Never be tempted to submerge your nails in hot water or harsh cleaning chemicals that will lift and peel your manicure. Leave the chores to the other half or invest in some marigolds! Cuticle oil are your nails’ best friend. Apply the oil daily to keep nails and cuticles moisturised to prevent breaking, chipping or cracking. Take extra care to avoid hand sanitiser and opt for milder soaps instead. Harsh soaps can dry out your nails and ruin your topcoat. Some sunscreen products can discolour and break down a manicure, so wash your hands once you’ve slip-slapped-slopped on your skin protection. If you find your polish has started to chip, gentle file your nails down and seal with a topcoat layer. This will keep your mani pristine for longer! Don’t forget: The UK’s no 1 on-demand beauty experts blow LTD are offering you £15 off any your first treatment – any of above treatments and more – just check out their website. Discount code: BABA15 valid until the end of April.